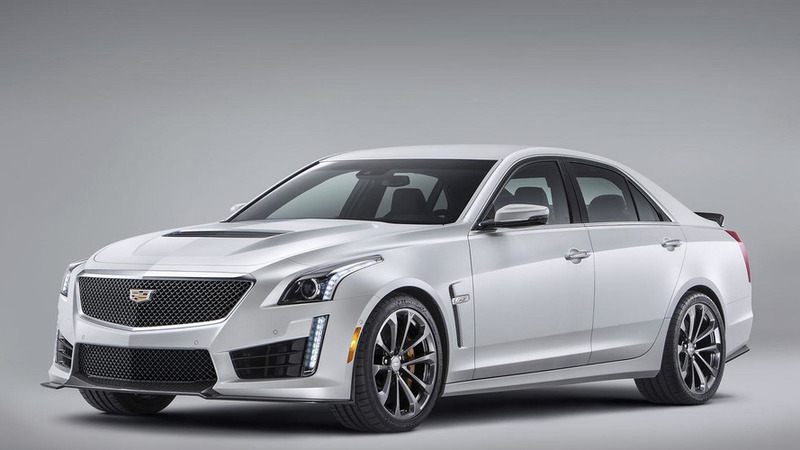 Cadillac has announced the Euro-spec CTS-V will go on sale this fall, with pricing in Germany kicking off at €98,500. 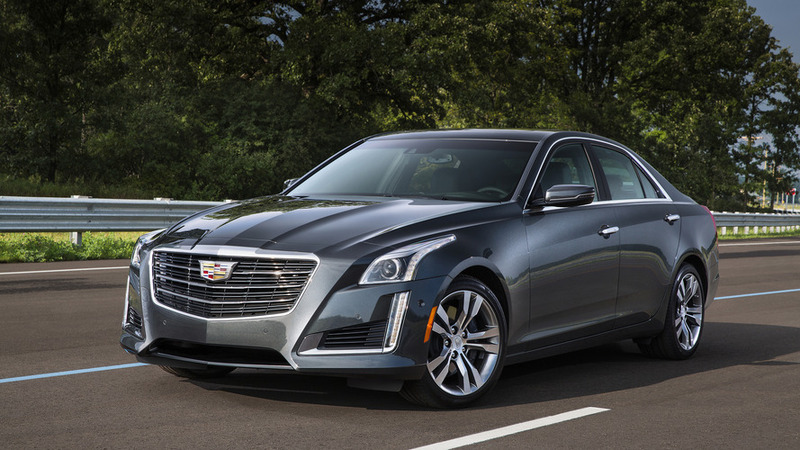 When Cadillac staged the European premiere of the ATS-V and CTS-V duo back in March at the Geneva Motor Show, they only disclosed the starting price of the smaller model which is set to go on sale this summer from €74,900 (in Germany). Now, the CTS-V has received a €98,500 price in Germany ahead of a market launch planned for this fall. 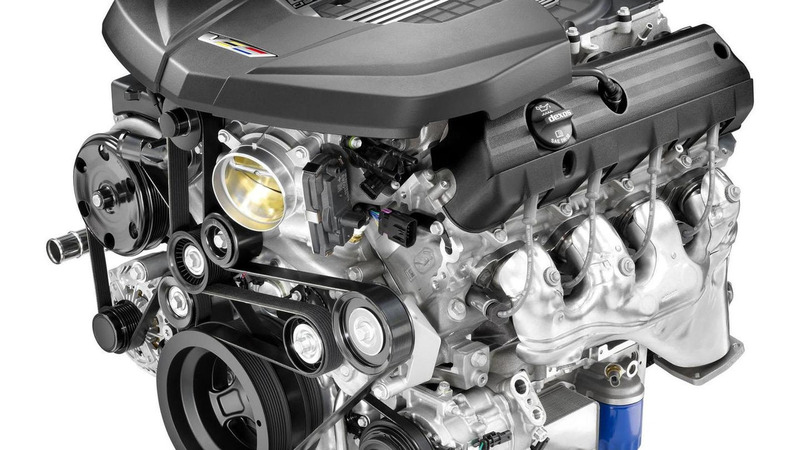 Set to take on the German trio (M5, E63, RS6), Cadillac's brand new CTS-V is a 640 bhp & 630 lb-ft machine with a V8 6.2-liter supercharged engine sending power to the rear wheels through an 8-speed automatic transmission (with full manual control). It hits 62 mph (100 km/h) from a standstill in a mere 3.7 seconds and will keep on going until 320 km/h (199 mph). The Cadillac CTS-V rides on 19-inch alloy wheels shod in Michelin Pilot Super Sport tires and stops efficiently thanks to a Brembo braking system. Other highlights include a carbon fiber hood, 12.3-inch digital instrument cluster, driver-selectable modes and semi-aniline leather/sueded microfiber sport seats.